Designer Pierre Nibart based in Québec, Canada has created a new smart garden aptly named the OGarden due to its shape and design. 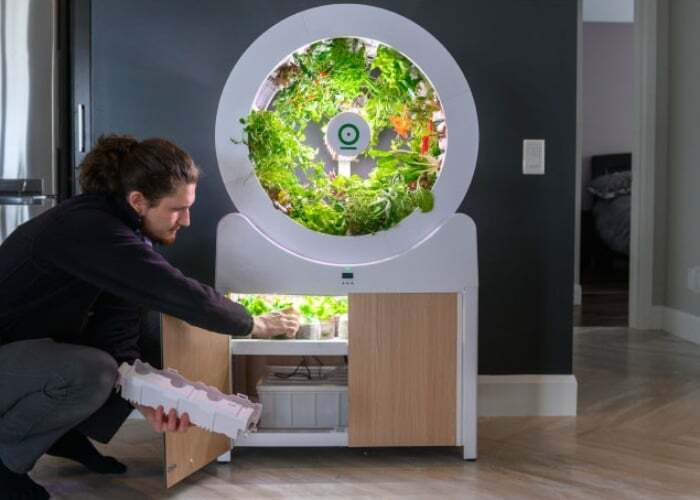 Developed to enable almost anyone even those without green fingers to grow indoor fruits and vegetables the OGarden has this week launched via Kickstarter and has already raised over $254,000 thanks to nearly 500 backers. Watch the demonstration video below to learn more about its fully automated growing system and unique design. For more details and full specifications together with a full list of all available pledge options jump over to the official Kickstarter crowdfunding campaign paid by following the link below.